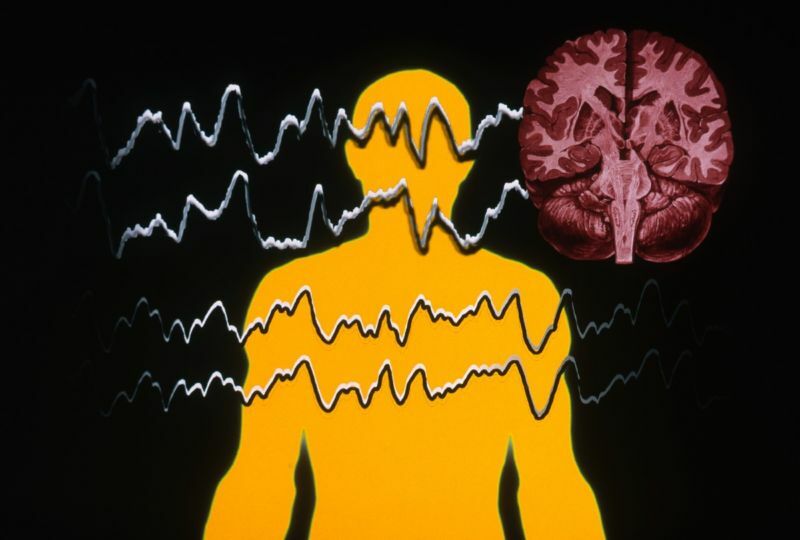 Epilepsy is one of the most common neurological disorders today, and is characterized by episodes of uncontrollable shaking that can cause physical self-injury. While there is currently no medication capable of curing epilepsy, scientists have developed a device that automatically controls and stops epileptic seizures as soon as they occur. A team of British and French researchers have designed an electronic device that can be implanted directly into the brain to stop epileptic seizures. The device works by sending a neurotransmitter towards the cause of the seizure, with the chemical being guided to the target area by means of electric fields sent out from the device. Upon reaching the seizure source, the neurotransmitter forces the affected neurons to stop, which results in the epileptic seizure coming to a premature halt. By making use of natural neurotransmitters instead of electrical stimulation, the research team was able to stop seizures at a faster rate and with lower dosages. Another advantage that came with the use of neurotransmitters is that the delivery system used by the prototype is precise, unlike electrical stimulation methods, which can cause erratic mood swings during application. While the device has been successfully tested in mice, more experimentation is required before it is cleared for use on human patients. However, the research's proponents are optimistic that apart from controlling epilepsy, the invention can also be used to treat other neurological diseases like brain tumors and Parkinson's disease.